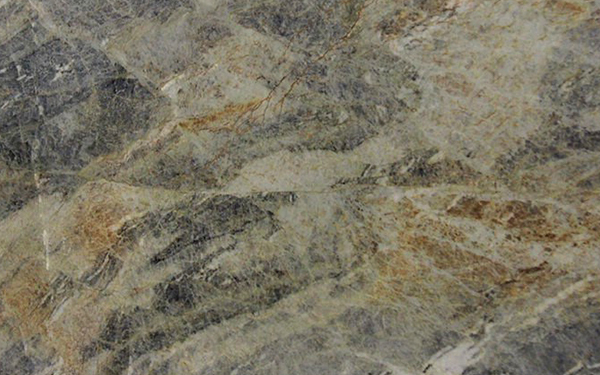 Quartzite is a metamorphic rock usually seen in white or grey shades. 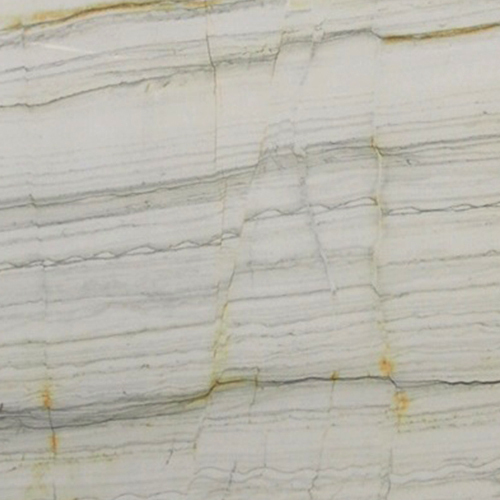 It is formed when sandstone is affected by several environmental factors such as heat, pressure and certain chemical reactions. Depending on the percentage of iron or presence of other impurities, it is found in shades of red, pink, purple, brown, orange, blue and green. 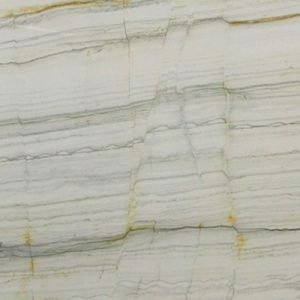 Being one of the most enduring natural rocks, quartzite is widely used in the construction and manufacturing industries. 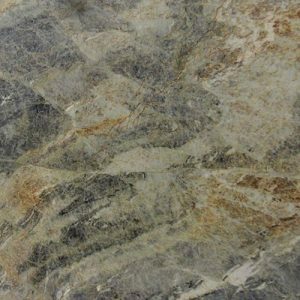 This non-foliated rock is perfect for diverse applications in kitchens, bathrooms, patios and hearths. 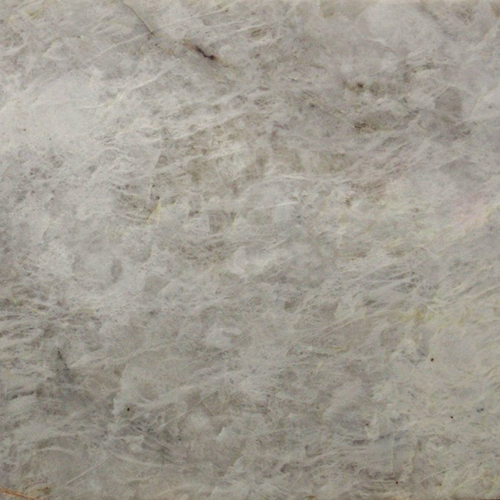 It can be ideally used to create flooring, wall-cladding, sinks and faucets. We offer a varied assortment of colours, patterns and finishes. We can suggest an appropriate combination for your residential or commercial project. Get in touch with us for customized stone surface fabrication services in Woodbridge, Toronto or anywhere in the GTA.